Glenarm Castle is the home of Viscount and Viscountess Dunluce and their family. The present castle has been in the McDonnell family since it was first built in 1636. 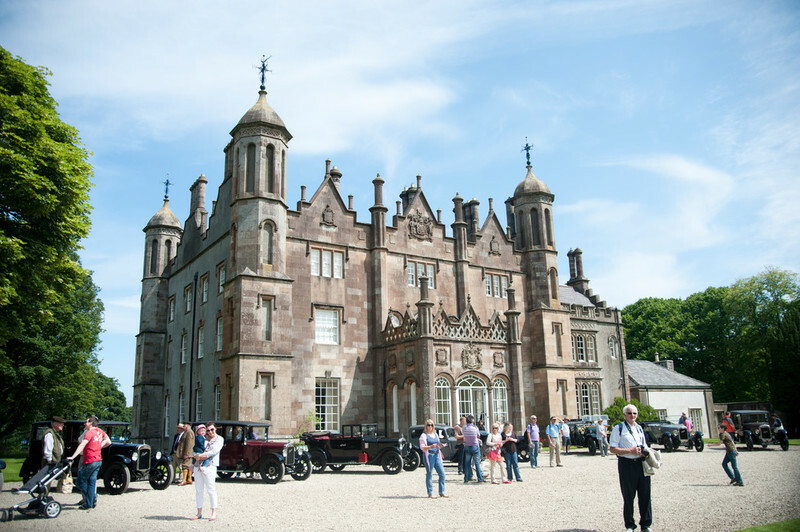 The McDonnells have been in Glenarm for nearly 600 years and the Estate has been in the family for 400 years. In the house you will see superb examples of Irish furniture as well as portraits of family members from the early 17th Century through to the present day. Before taking up full time residence at Glenarm the family lived most notably at Dunluce Castle. The Tea Room is open all year – see opening hours below. The Walled Garden and Byre Shop reopen for the 2018 season on Saturday 17th March. The Castle is occasionally open to the public. We also welcome Group Visits to the Castle at other times subject to availability. *As part of the walled garden offering, and when available, visitors can also enjoy our Castle Trail which allows you the opportunity to see more of the Estate and in particular the Castle. Due to a working estate, consisting of many events, weddings, corporate events & general estate activity, the Castle Trail is not always available. Castle Trail is only available with General Admission. The inside of the Castle is also occasionally open to the public for guided tours by the Castle Butler and House Staff. Please see the Castle page for future opening dates. We also welcome Group Visits to the Walled Garden and Castle throughout the season, subject to availability. 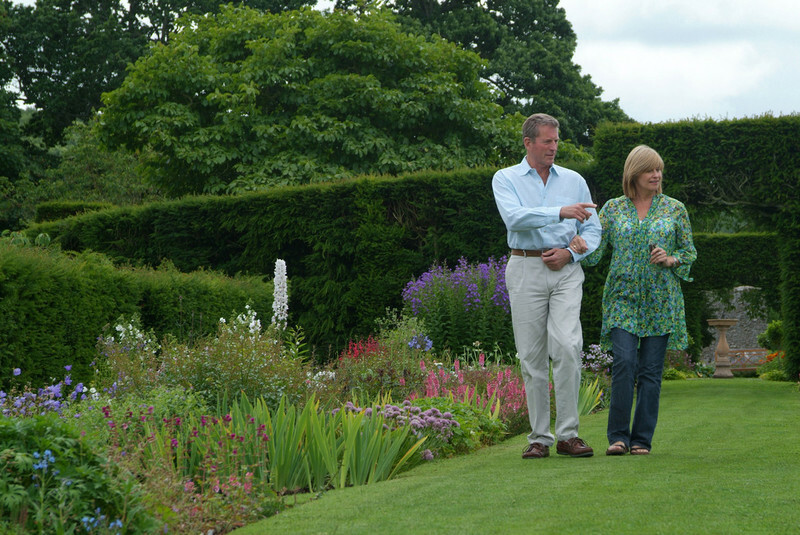 We regret that dogs are not permitted in The Walled Garden and Castle Trail, with the exception of guide dogs. Picnics are also not permitted in The Walled Garden and Castle Trail. If travelling from Belfast head north on the M2, then take the Antrim Coast Road from Larne to Glenarm. The Castle is signposted from the town. Click me for Google Map directions!